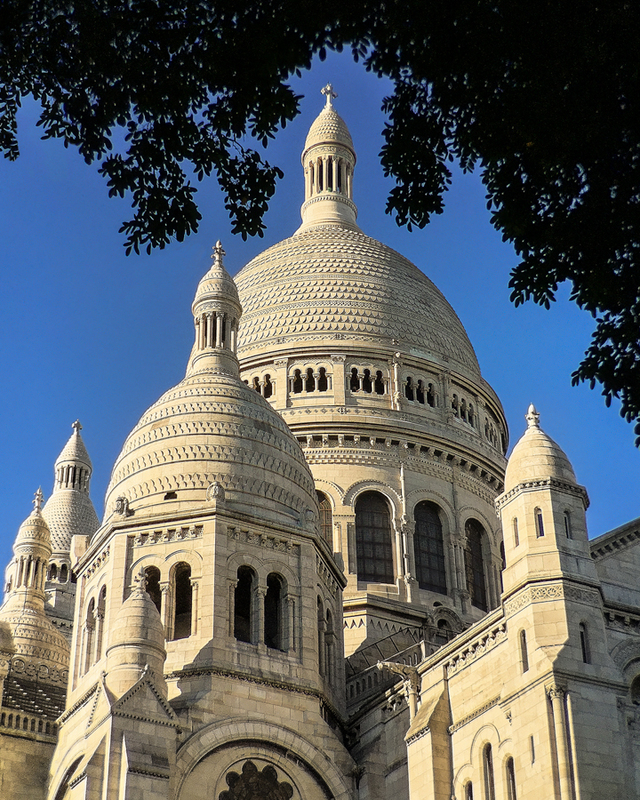 I’ve seen so many shots of the Sacré-Cœur Basilica. The structure is so beautiful; it’s easy to get caught up and simply capture the structure on its own. My goal, though, was to create a little more interest. I love natural frames and these trees provided the perfect look. What’s more, the blue sky, which I normally avoid shooting, provided yet another layer surrounding the Sacré Cœur. All eyes are on the structure with this composition. Captured with: iPhone 6+ and 60mm Moment lens.